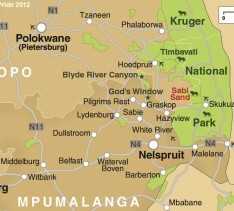 The most famous private game reserve adjoining the most famous national park. 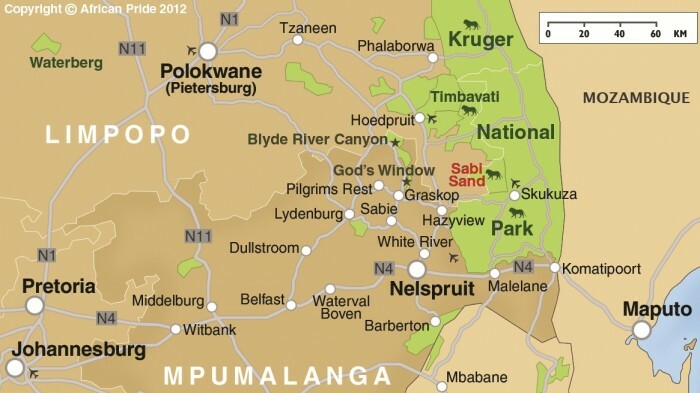 Sabi Sand is the oldest and most succesful private game reserve in South Africa, covering an area of some 150,000 acres flanking Kruger National Park. Private game reserves have the edge over the government run national parks, such as Kruger, in that they allow night drives and off-road drives and we would always advise this as the most rewarding method of going on safari. In Sabi Sand (named after the rivers which run through it) you will find some of the best lodges and best game in Africa where we recommend staying 2 or 3 nights.